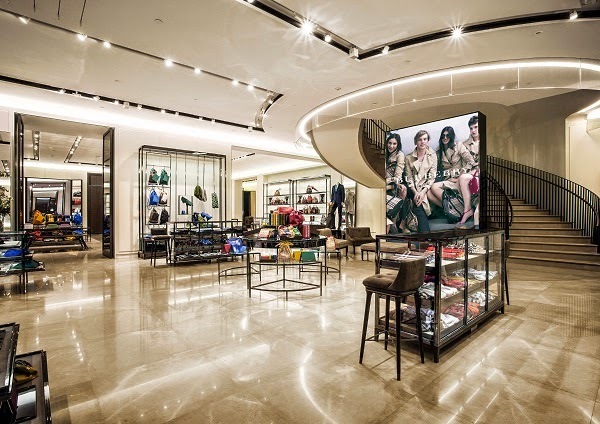 Following the successful implementation of core business strategies in 2014 that included launching a new fragrance, relaunching heritage products, and upgrading its mobile platform, British luxury fashion and accessories brand Burberry is closing the year with a 14% underlying growth revenue and an overall outperformance across its digital channels. 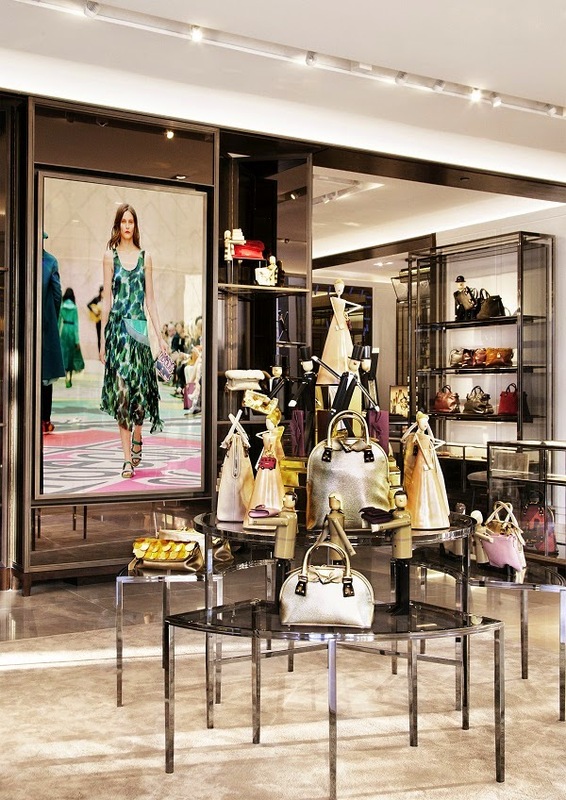 However, the most significant of Burberry’s achievements over the last year was the expansion of its retail network, with some existing stores being refurbished and nine mainline stores opened. 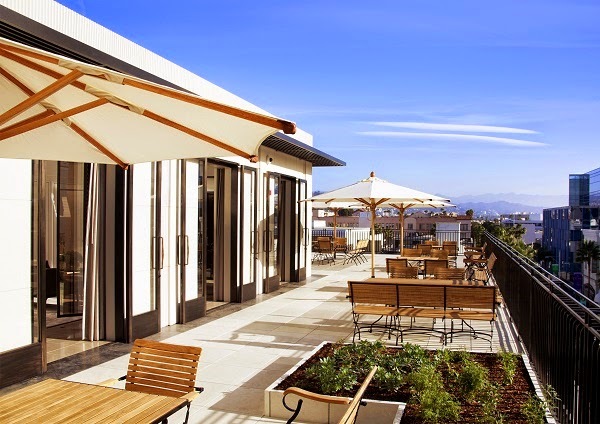 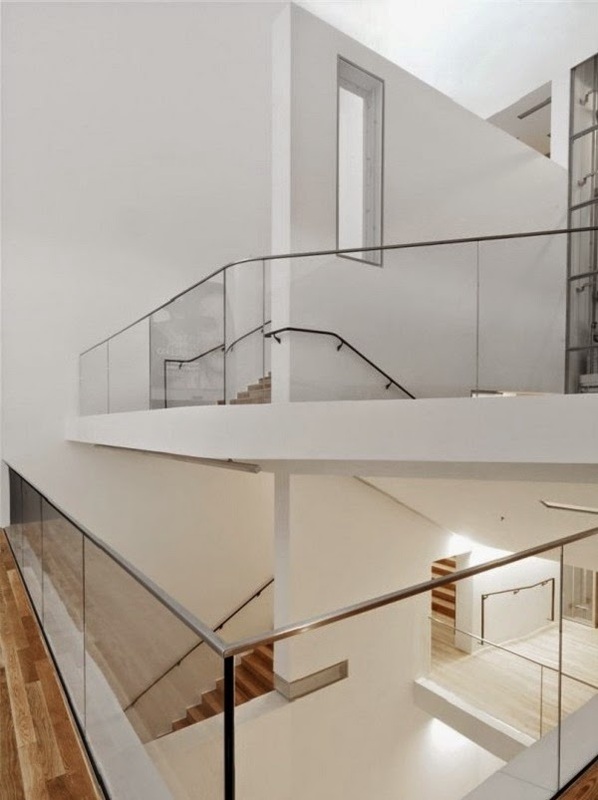 Earlier in the year, the brand inaugurated a new flagship store in China (located in Shanghai’s Kerry Centre), and reopened its flagship store in San Francisco (in a four-floor historic townhouse on Post Street). 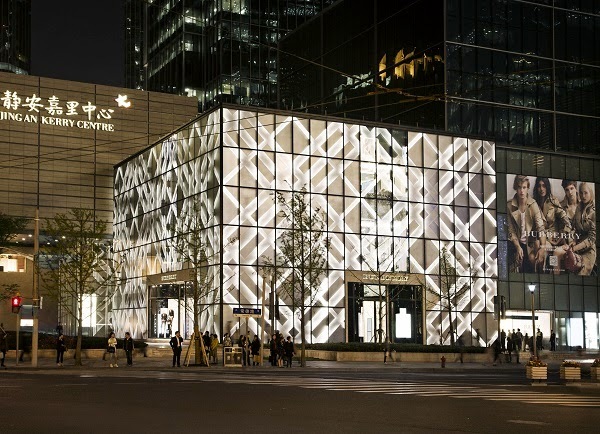 More recently, Burberry reopened an expanded two-floor store in Munich, unveiled its biggest store to date in Japan (occupying four floors of a building in Omotesando, Tokyo), and opened a new flagship store in Los Angeles. 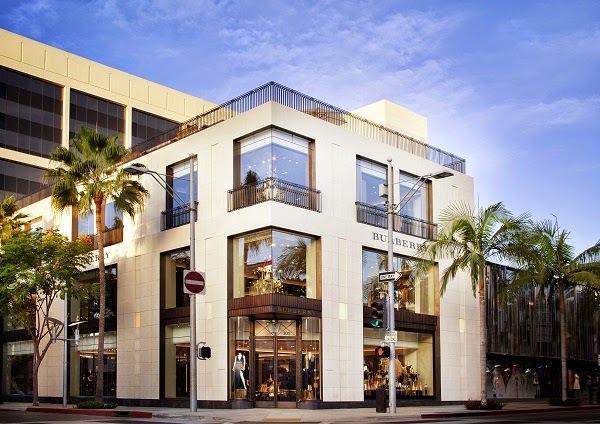 To mark the opening of the Los Angeles store (set on the corner of Rodeo Drive and Dayton Way in Beverly Hills), Burberry’s design director Christopher Bailey unveiled the Burberry Rodeo Drive Walk of Style plaque, which commemorates the contribution the brand has made to the fashion industry and its connection with Los Angeles’ entertainment community. 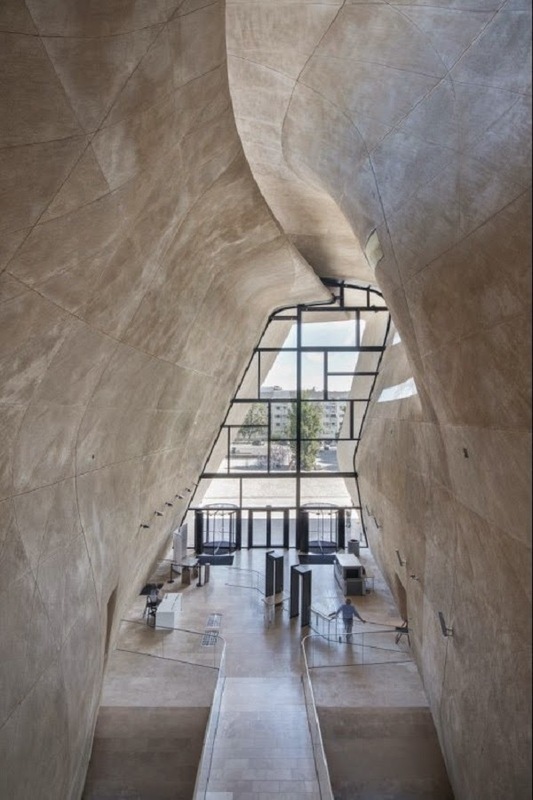 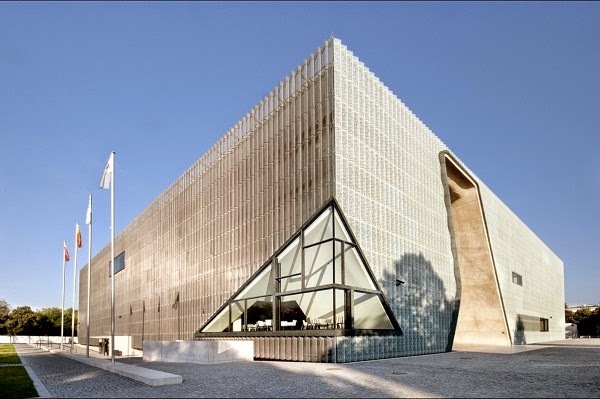 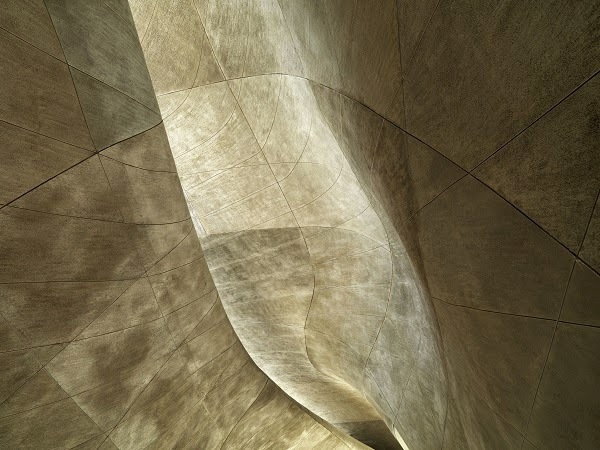 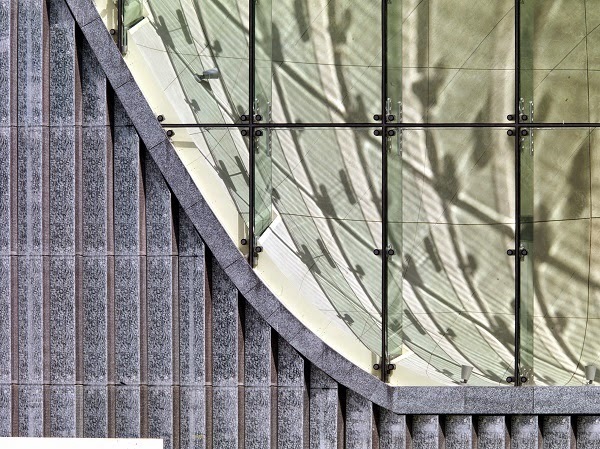 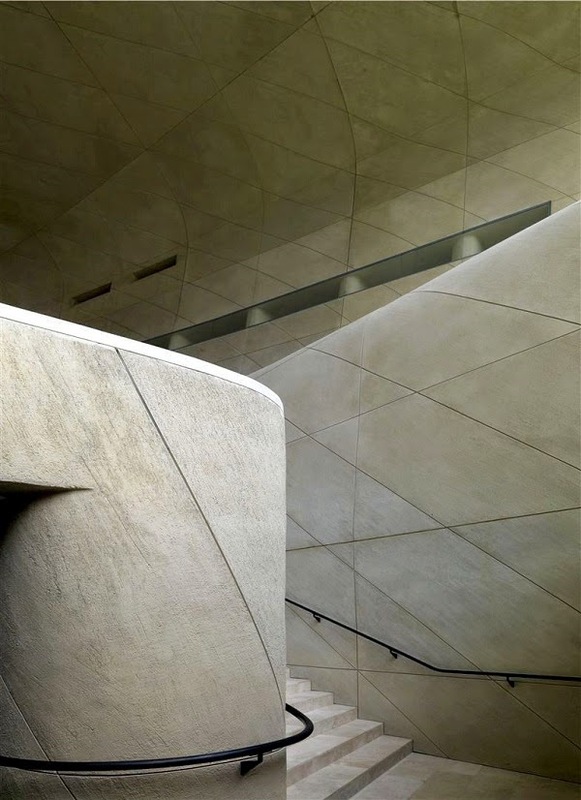 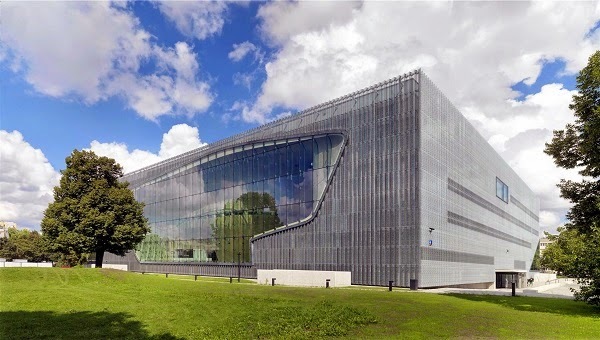 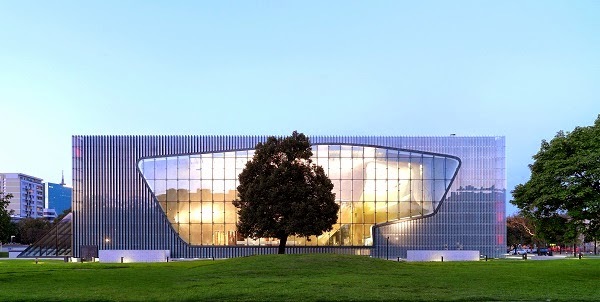 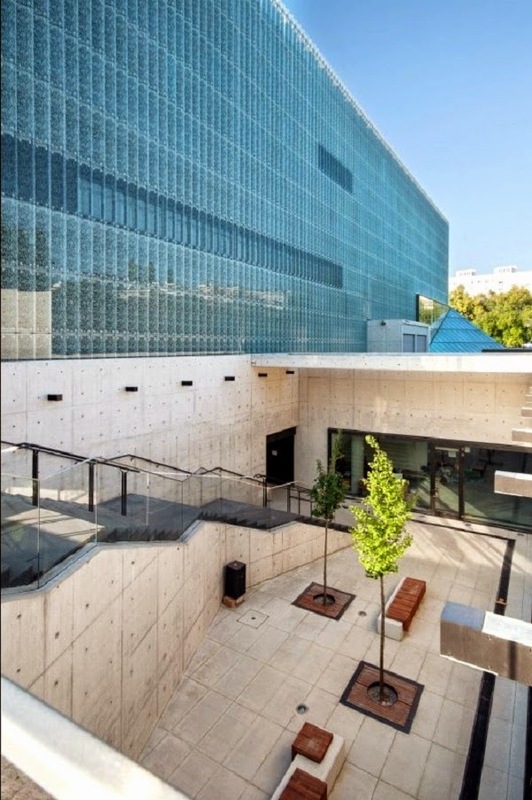 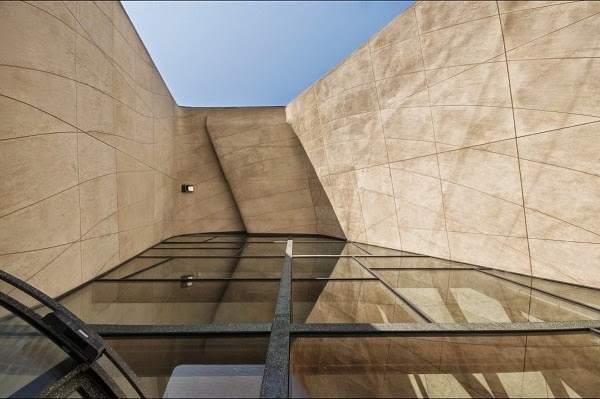 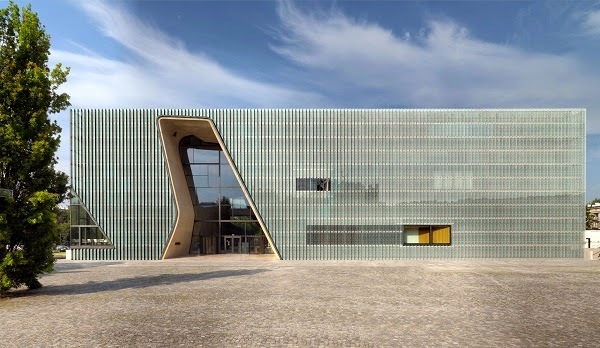 The Museum of the History of Polish Jews, designed by Finnish architects Lahdelma & Mahlamäki, has been announced as the winner of the first Finlandia prize for architecture, awarded by the Finnish Association of Architects. 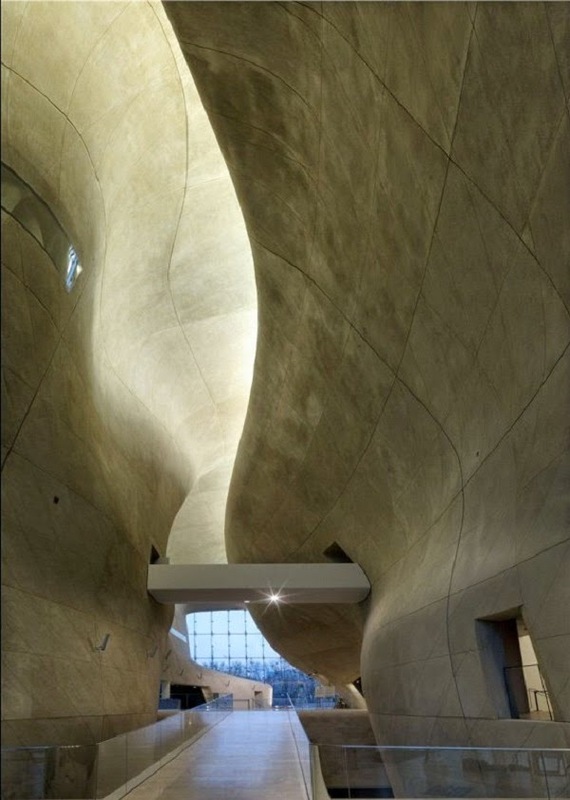 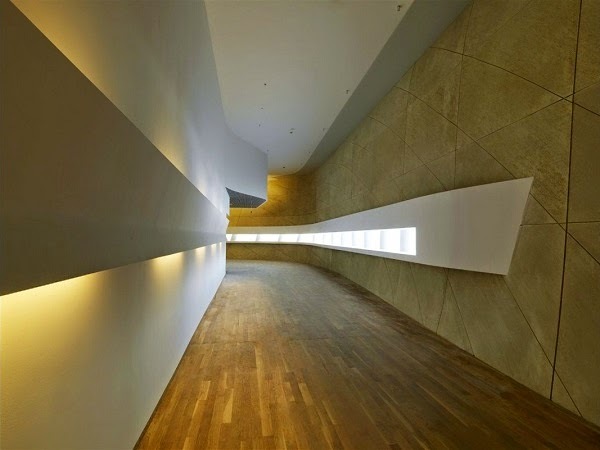 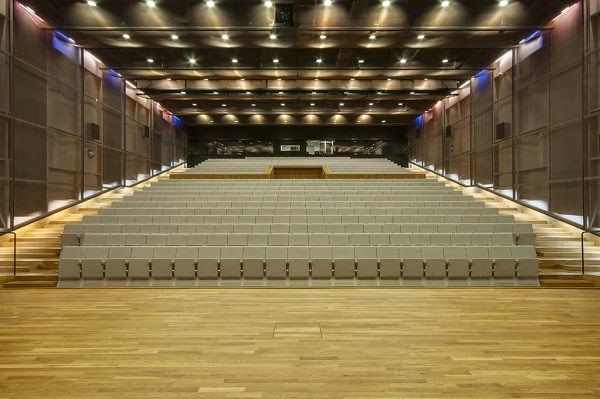 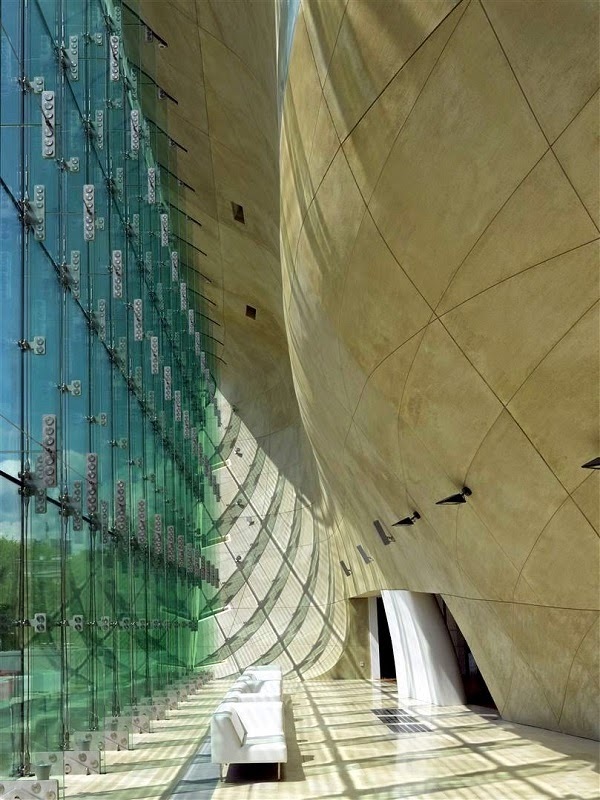 Located in the Jewish quarter of Warsaw (which the Nazis turned into a ghetto during the Second World War), the museum opened to the public in April 2013 but only recently unveiled its eight core exhibition galleries (housed in a 5,000 square meter space), which illustrate the thousand-year history of Polish Jews from their arrival in ‘Po-lin’ as travelling merchants in medieval times until today.